Though we have seen a lot of awesome and unique modern architectural design, architectural skills apparently have been an item for the past millenniums and some of them are still standing as a living proof so to speak. 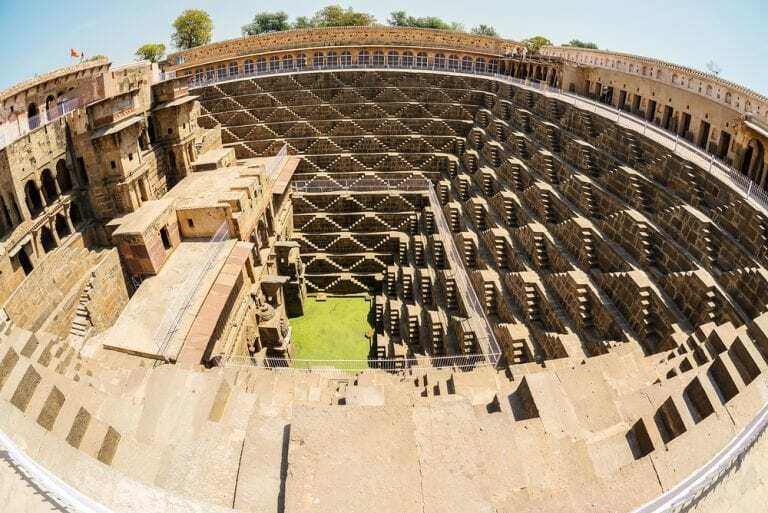 We bring you the 10 most magnificent architectural wonders of the ancient world. 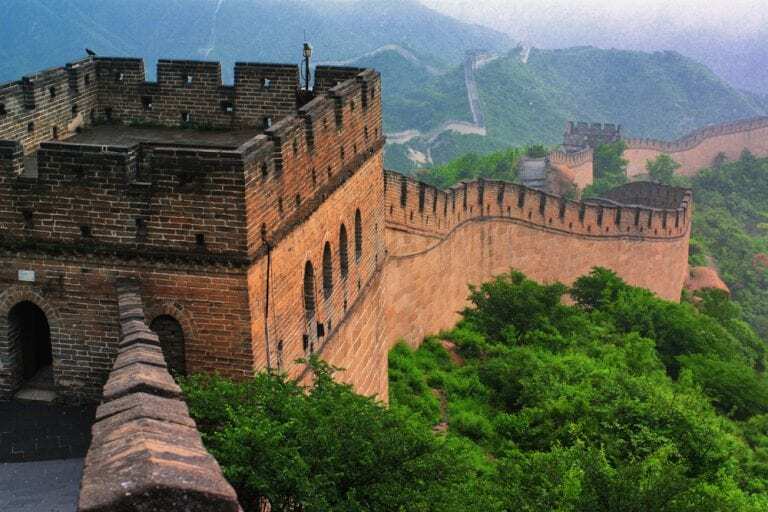 The famous wall measures a total of 21,196 kilometer long, it was built piece by piece to serve as a means of protection. The Chinese Empire needed it to protect them from European Nomads who used to invade and raid their territory. 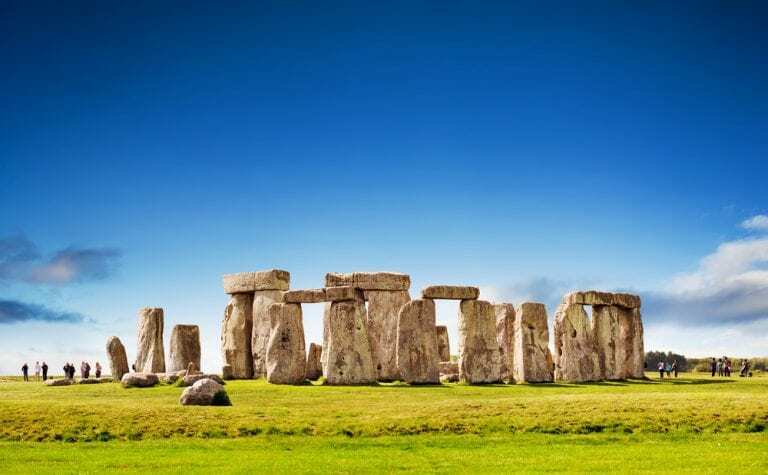 Believed to be constructed around 2580–2560 BC (4th dynasty), it is still a majestic wonder how humans are able to arrange these huge rocks that weigh several tons the way they did. 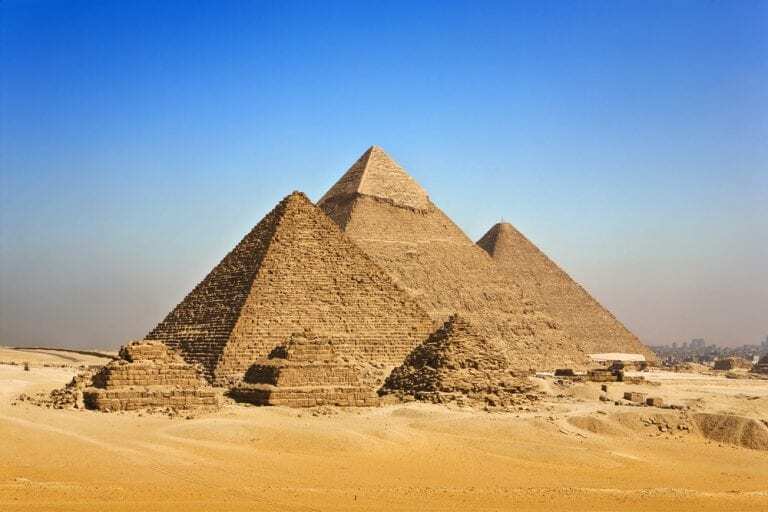 The Great Pyramid of Egypt is a complex of several pyramids, These are Menkaure, Mykerinos,, Khafre, Chephren and Chufu Cheops respectively. The tower is 55.86 metres high on the low side and 56.67 metres on the high side. 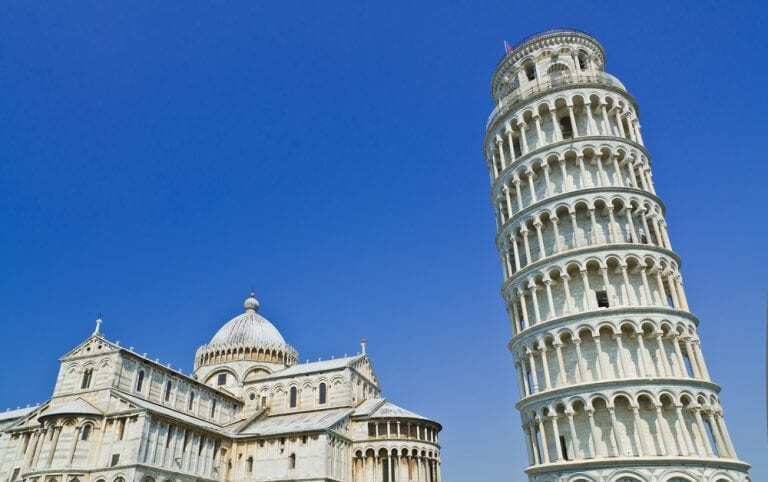 It used to lean on a 5.5 degrees angle but after restoration, it now only leans at a 3.99 degrees angle. 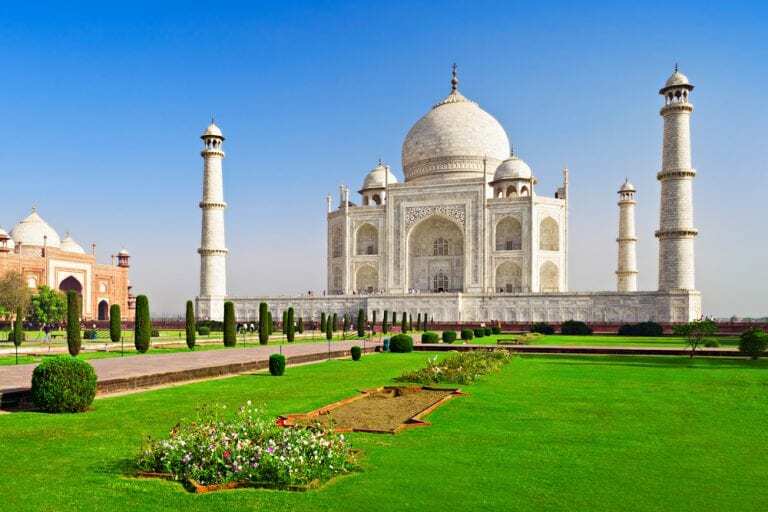 Taj Majal which means Crown of the Palace was originally created as a sign of ruler’s true love for his favorite wife. It is also a designated UNESCO World Heritage Site and tagged “The Jewel of Muslim Art”. 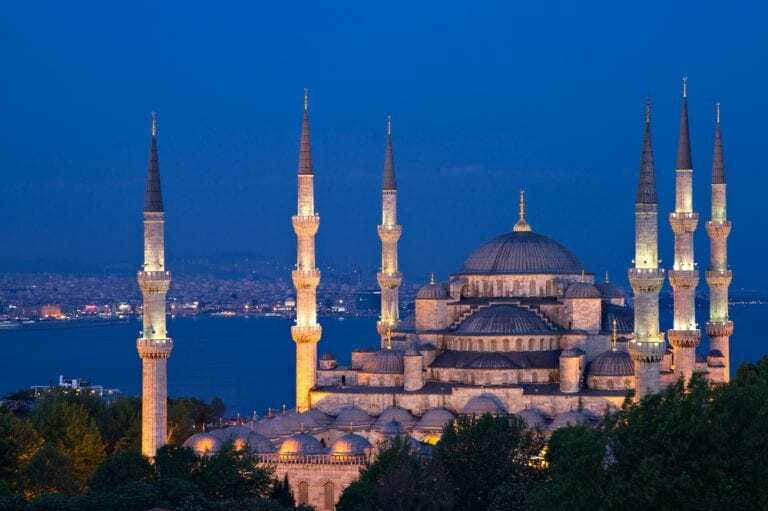 Also popularly known as the Blue Mosque. This structure is believed to be constructed between 1609 and 1616. 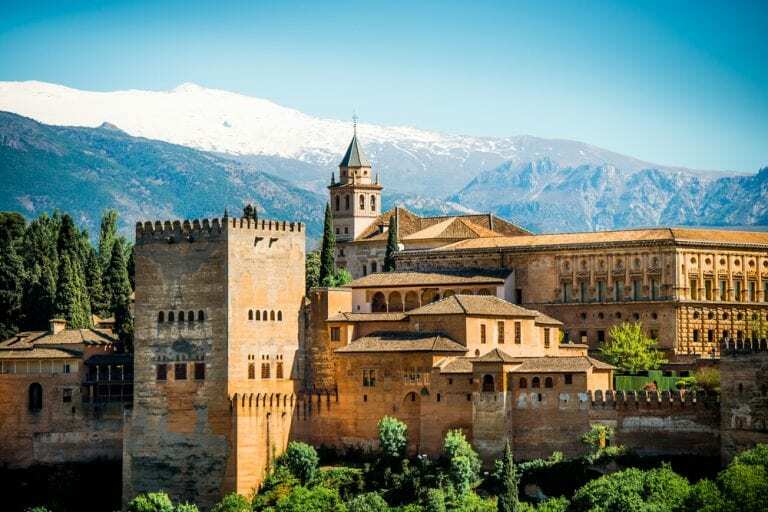 Truly should be among the Architectural Wonders of the Ancient World, Alhambra not only features a great structure from the outside, it even boasts of an awesome interior design. 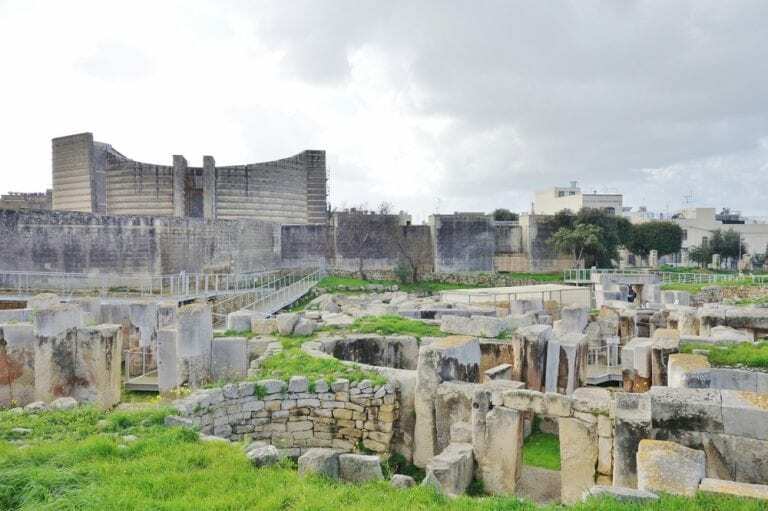 Believed to be a burial ground as archeologists discovered deposits of human bones. These bones, based on carbon deposits could easily date back from 3000 BC up until 500 years after. 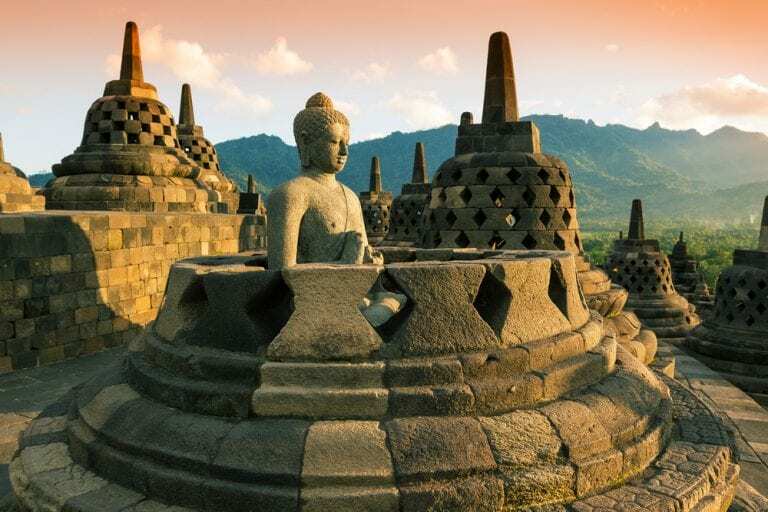 Although the final design shows Buddhist, it is believed that the structure was otherwise as experts found more indigenous Javanese in the foundation. Originally named “ The City of Brightness” or Abha Nagri but was changed due to frequent mispronunciation of the name. Thanks , I have recently been searching for info approximately this subject for a long time and yours is the best I’ve discovered till now. 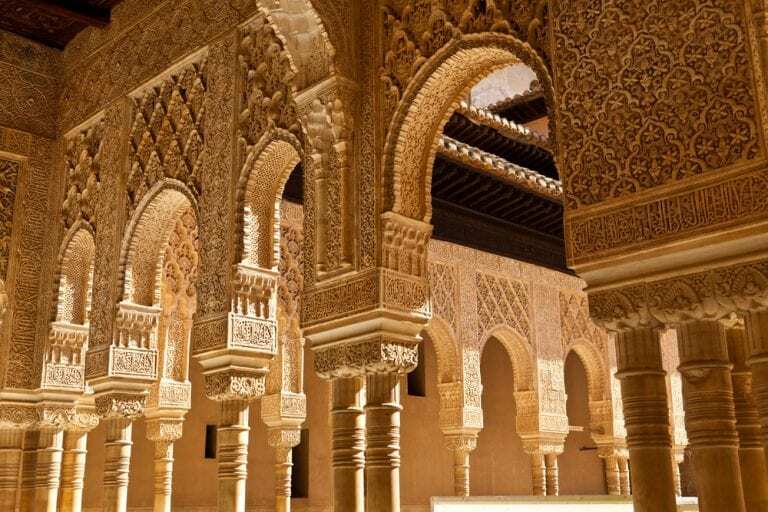 These are the greatest architectural marvels of the world that travellers should visit.